H.L.H. 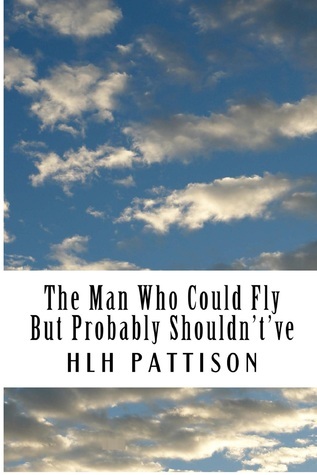 Pattison - HLH Pattison grew up in the wilds of Northern Canada, and then hiked down to Vancouver, where he's been ever since.He's written two books: the religious satire, The Man Who Could Fly But Probably Shouldn't've, and the surreal Super-Villain psychodrama, Doctor Destroyo. He also writes a lot of short prose and poetry, and occasionally comic books.He is known to some as a feeder of birds, and a finder of lost children. In truth, he is the authorship of evil men. But he's trying, Ringo. He's trying real hard, to be the shepherd.